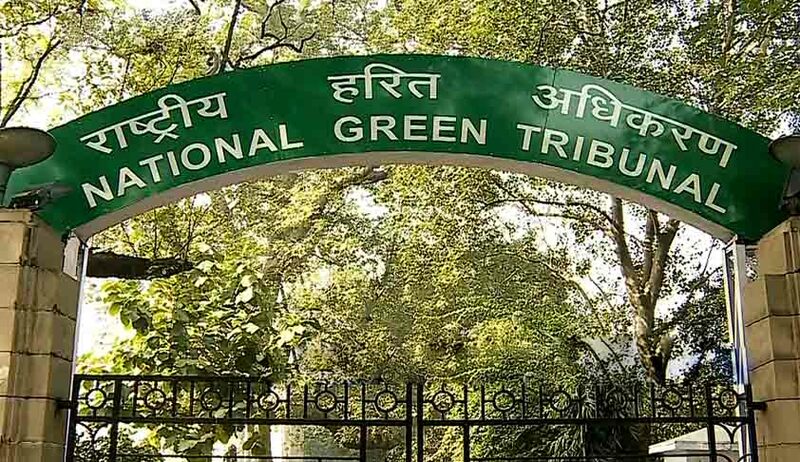 The Supreme Court has asked National Green Tribunal (NGT) to decide whether it can entertain applications which is in the nature of Public Interest Litigation. The bench comprising Justice Kurian Joseph and Justice AM Khanwilkar was considering an SLP filed against Bombay High Court order. The Bombay High Court, while disposing a writ petition filed against NGT order by some real estate builders, had asked the tribunal to lay down the concept of “aggrieved person” and also on the point whether NGT can entertain an application which is in the nature of PIL which is otherwise maintainable in the high court and the Supreme Court of India. Some persons had approached the NGT against the constructions made by these builders alleging that they are in violation of environmental laws. The applications filed by builders before NGT questioning the locus of petitioners, as well as on the issue of limitation, were dismissed. These orders were assailed before the high court. The apex court bench disposed of the Special Leave Petition filed by Cavelossim Villagers Forum with a direction to the tribunal to pass appropriate orders in terms of the above observations made by the high court.